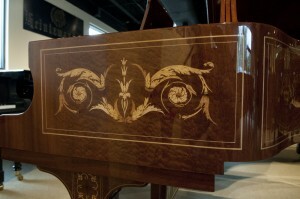 Was your piano damaged during transport to your new home? Did a fire or natural disaster claim your piano? 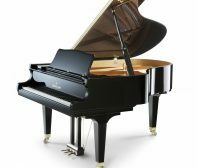 At Roger’s Piano, we would be happy to speak with you and provide you with a formal assessment of the value of your piano for insurance or other purposes. We will rely on our 34 years of experience to determine the fair market value and will give you an honest opinion as to what the potential replacement cost may be. There may be a nominal fee for this service.